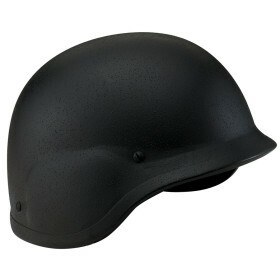 PASGT Level III Helmet » Protective Solutions, Inc.
Rothco Ballistic Helmet - PASGT Level IIIA Helmet. Protects Against Fragmentation & Shrapnel. Available in Black only.